How much will it cost you to get the top spot in the most competitive keyword auctions in Bing Ads — and just what are those keywords, anyway? If you’re in law, insurance, or accounting, you can expect to pay quite a bit more than say, advertisers chasing the top spot for “balloon animals.” That’s obvious, right? I mean, we expect these highly lucrative industries to be expensive to advertise in. 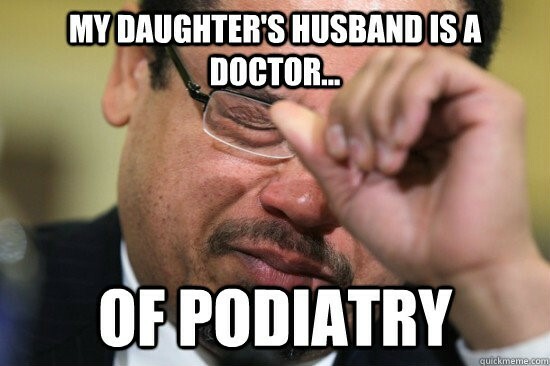 But … podiatry? Now, keyword prices are going to vary a lot by position; the figures you’ll see below reflect the cost you could expect to pay per click in the top position. We grouped those 10 million keywords into niches, or categories, to give us a better idea of the most expensive types of keywords. Many top keywords within categories are close variations and you can see examples of these pricy keywords listed at the bottom of the infographic. We did a similar analysis on the most expensive keywords in Google AdWords advertising several years ago, and judging by the response, (it was one of the most popular studies we’ve ever done!) we wanted to give you the same level of insight into Bing Ads. This is pretty similar to what we saw in our analysis of the most expensive keywords in AdWords. The top CPC keyword in Google — Insurance — cost a comparatively low $54.91, but remember that research was conducted in 2011. 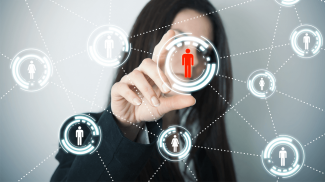 In lucrative industries like insurance, the long-term customer value can absolutely make it worth shelling out the $53 it’ll cost you per click to take the top position for “insurance.” Converting customers might be buying a 20-year term policy with monthly payments, so over time that conversion will be worth a lot more than the cost per click. Insurance was the no. 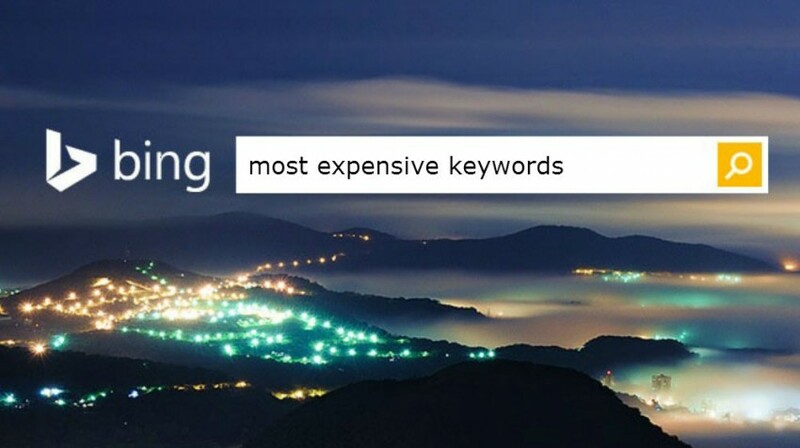 10 most expensive keyword in Bing. Legal professionals typically enjoy pretty high margins as well, i.e. charging $300 per hour in a case that could drag on for years. There’s great value in winning that top spot and earning that client, potentially over a long period of time. Why Is Podiatry a Top Bing Keyword?!? This one was surprising: the last term on our top 20 is “podiatry” (foot and ankle surgery) and its related search terms. Clicks on this keyword are going to run you approximately $29 per click. It’s probably not going to impress your father-in-law, either. It isn’t exactly the most lucrative of the medical specialties. The median income for a podiatrist in the US is around $180,000, while cardiologists and reconstructive plastic surgeons are raking in $383,718 and $346,835, respectively. No other medical specialties appear in the top 20 — at all. When we dig into the top keyword terms grouped together into podiatry, though, we see a trend towards terms around “emr” – “podiatry emr” and “podiatry emr software.” EMR = Electronic Medical Records. Aha! The broad term/category is misleading. The more lucrative terms are geared towards software for podiatrists. This is where the higher cost per click is justified. If you’re Joe Average Podiatrist, trying to rank for “podiatry,” forget about it. Don’t even chase the top spots on a term this broad. 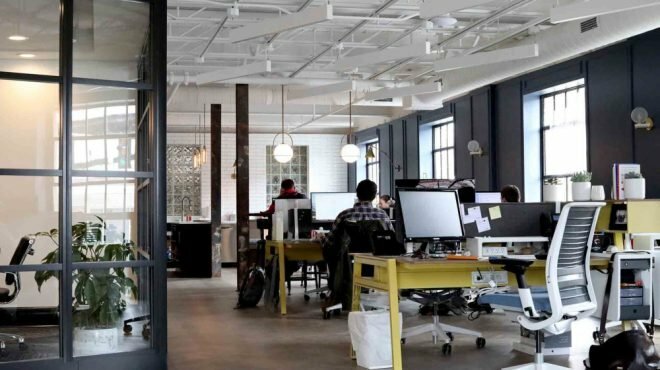 You could be competing with people and businesses coming at it from a completely different angle — one that can afford higher CPCs than you based on their business and revenue structure. Get picky with your keyword selection. Eliminate irrelevant search queries using negative keywords. This is relatively simple and should be a best practice employed by all, yet negative keywords are seriously underused. Use geographic bid modifiers. Bid more for searches within the proximity of your business and less for searches the next town over. If you’re selling online, prioritize your higher average order value and customer lifetime value areas. Use Time of Day bid modifiers. Bid more during the day and during the week, when you have staff in the office to answer calls and service any inquiries from your clicks. Conversely, you might bid more in the evenings or on weekends if you’re in food service or entertainment and those are your “on” times. Bid less or not at all when the office is closed. Use mobile bid modifiers. Mobile clicks and calls convert better than clicks to websites, but mobile CTR also drops off way faster in lower positions than desktop or tablet. 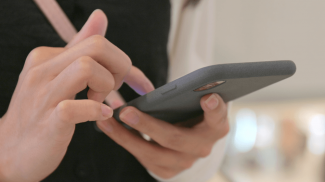 Use your mobile bid adjustments to control what you pay for on mobile. Change your offer. Small optimizations beget small improvements. Dramatically increase your CTR, Quality Score and conversion rate with a more creative, compelling offer. Not sure how well your Bing Ads campaigns are performing? See how your time and effort in your Bing campaigns is paying off and spot opportunities to lower your costs and increase ROI by taking our free Bing Grader for a spin! Get 40 hours of PPC analysis in minutes, delivered straight to your inbox.